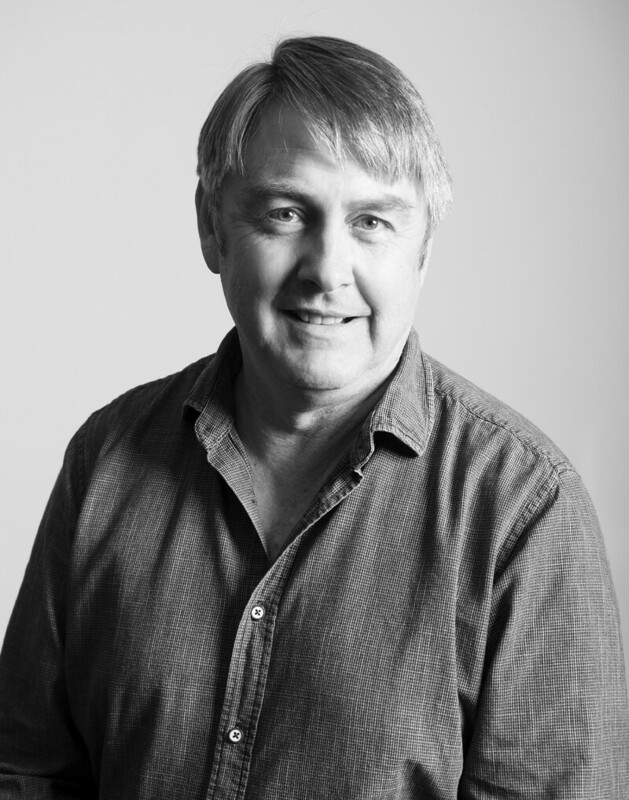 Ian Godson, the Managing Director, Principal Consultant and founder of Infracorr Consulting, has over 30 years of experience in all aspects of infrastructure remedial engineering, including condition assessment, remedial design and cathodic protection design and installation. Ian’s experience with cathodic protection of reinforced concrete structures traces back to 1987 when, following training with Oronzio de Nora of Milan, Italy, one of the world’s foremost manufacturers and designers of Cathodic Protection anodes and systems for concrete, he introduced the technology into Australia. As well as his extensive experience with Cathodic Protection and condition assessment, Ian has a long history of involvement in Design for Durability. Major projects he has been involved in include the Port Capacity Project (Webb Dock), the Sydney Opera House Substructure, and the City Link Bridge Structures. Ian has published numerous papers on condition assessment and cathodic protection design. A regular presenter at both the European Corrosion Congress and ACA annual conferences, Ian’s commitment to being at the forefront of remediation technology is a strong driver in his ongoing success. He enjoys holidaying in France, fine dining and fine wine. Dean has significant experience in both remedial engineering and materials durability design, including involvement in both the design and specification of remedial engineering works and the construction phases. He has been heavily involved with the condition assessment of structures, including detailed destructive and non-destructive testing of various construction materials such as concrete, stainless steel, FRP and protective coatings. In particular, he has experience in assessing water and waste water tanks and pump stations across Victoria. Dean has experience in leading the Durability Design for new construction projects. Recently, Dean was responsible for the preparation of the Durability Management Plan for Melbourne’s Webb Dock wharves, which incorporated an environmental assessment, materials selection and durability modelling to achieve cost effective durability outcomes for the asset owner. Dean has presented a number of technical papers at both ACA and Young Engineers Australia events, including the 2013 ACA Corrosion and Prevention Conference in Brisbane, the 2014 Concrete Solutions Conference in Belfast, Ireland, and the 2015 ACA Corrosion and Prevention Conference in Adelaide, for which he was awarded the Best Review Paper. With his broad range of experience in durability and remediation, Dean complements the Infracorr team by providing clients with the best overall approach to durability and corrosion consulting. Joel is a consulting engineer in the fields of materials durability, corrosion, and infrastructure repair, and has extensive experience in the condition assessment of deteriorating infrastructure and in the design of repairs and protection systems. His experience includes assets in the resources, marine, transport, water and industrial sectors; as well as both residential and commercial buildings. Joel has designed and overseen infrastructure repair projects in almost every Australian state, and has coordinated large scale condition assessments of structures for clients in Australia and overseas. 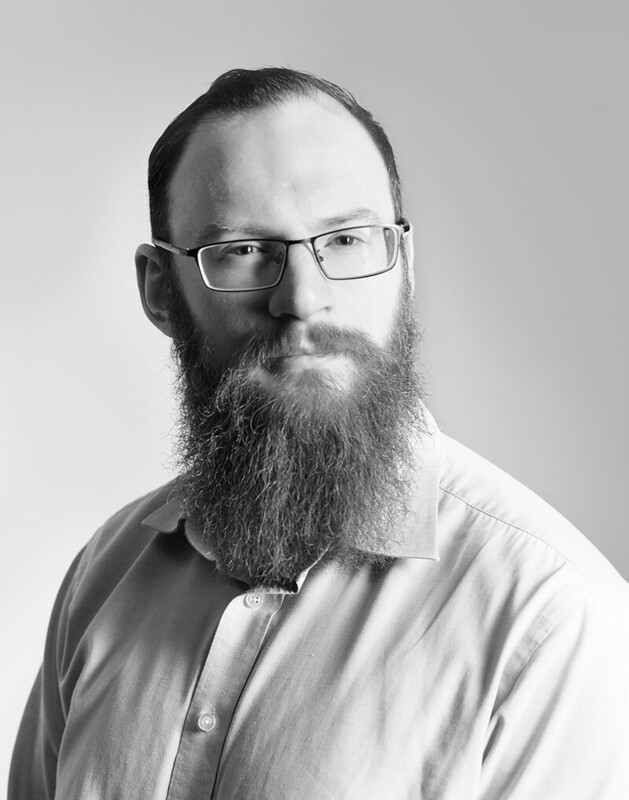 Having inspected and provided advice on a broad range of different structures, Joel has witnessed first-hand the deterioration processes that affect most construction materials and applies this knowledge in both durability planning and the design of repair and protection systems. Through designing and overseeing remedial works, he has developed expertise in concrete repair as well as cathodic protection, coatings, and other corrosion protection systems; and is arguably the most prolific designer of Hybrid corrosion protection systems in Australia. 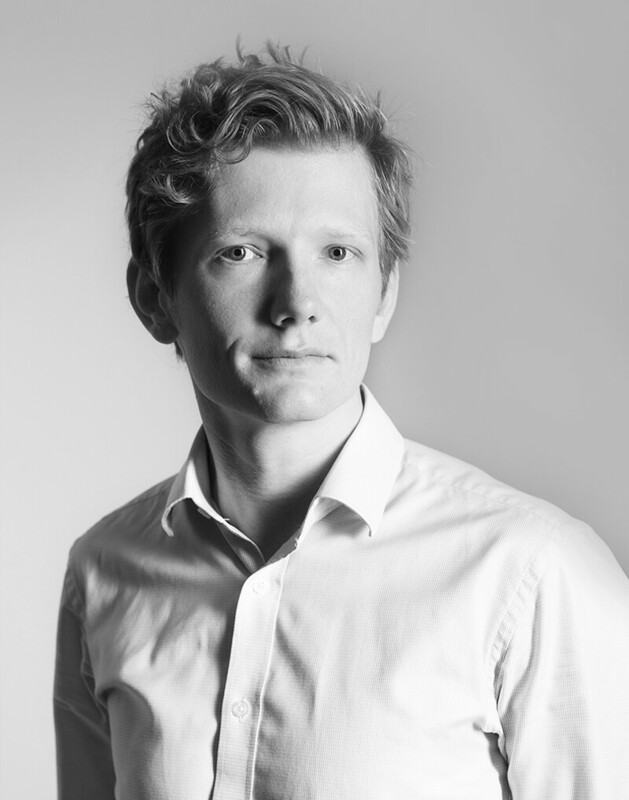 Joel delivers practicable advice and constructible solutions to our clients by combining his technical expertise and attention to detail with an understanding of practical considerations. He is driven to ensure our clients can confidently make informed decisions regarding the future of their assets, and is enthusiastic about finding the best ways to maximise their serviceable life. As Infracorr’s technical manager, he is also committed to ensuring quality and adopting developing best practices across our range of technical consultancy services. Joel is an active member of the corrosion community and regularly attends technical events and seminars. Outside of engineering Joel enjoys the great outdoors, working on DIY projects, spending time with his dogs, and performing around Melbourne with his band. Andrew has a diverse technical background in providing engineering solutions to a range of industries including power, civil, oil and gas, transport, mining and legal. Andrew’s areas of expertise include root cause failure analysis, condition and remaining life assessment of assets and infrastructure, and a wide range of destructive and non-destructive inspection techniques and testing for various materials. At Infracorr, Andrew applies his experience and analytical approach to problem solving to perform durability assessments, design corrosion protection and remediation solutions and to carry out investigations into the degradation of infrastructure. Andrew’s project highlights include performing world-first research into the ignition of bushfires from electrical arc faults, a Victorian Government sponsored research project in response to the 2009 Black Saturday bushfires which has contributed to state-of-the-art upgrades to the Victoria’s energy distribution network. Outside of engineering, Andrew is passionate about cycling and hiking. Through these passions he has co-founded a charitable project providing bicycles to underprivileged children in rural communities in Nicaragua and volunteers for Bush Search and Rescue Victoria. Andrew’s diverse materials engineering and project management experience helps Infracorr deliver technically demanding projects to our clients on time and on budget. 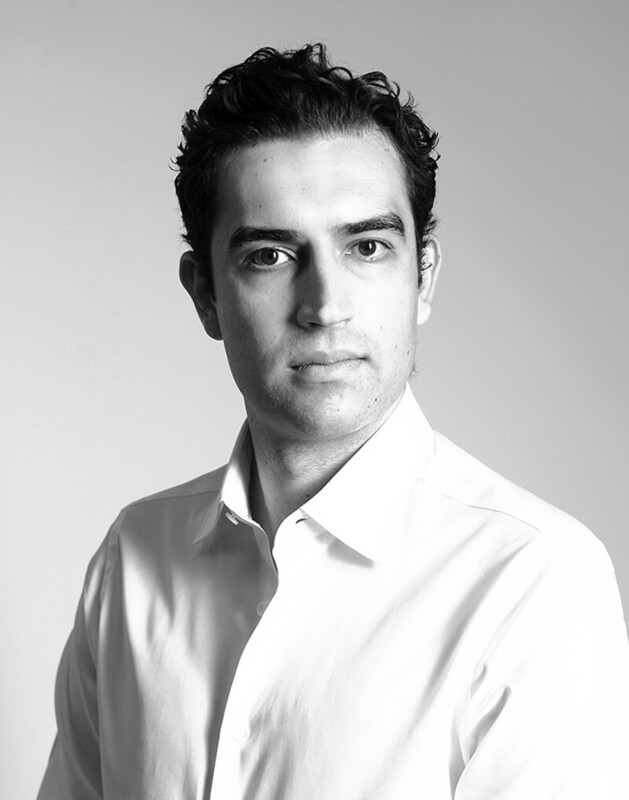 Houssam joined Infracorr’s Melbourne office in 2012 and has since gained broad experience in the investigation, repair and protection of a wide variety of concrete structures, including wharves, jetties, rail structures and road tunnels. Houssam has a thorough knowledge of a wide range of destructive and non-destructive testing techniques utilised for the condition assessment of infrastructure, and the ability to analyse the test data, report and recommend appropriate rehabilitation repair options. Houssam has an excellent knowledge of the technologies associated with the cathodic protection of steel and reinforced concrete structures and the ability to design and specify Impressed Current, Hybrid and Galvanic cathodic protection systems. In 2016, after many years of servicing its NSW clients from its Melbourne head office, Infracorr opened an office in Sydney with Houssam as its local manager. His professional approach and enthusiasm has been a major factor in the success of this company venture. He is a member of the Australian Corrosion Association (ACA) and is a regular attendee of technical seminars and engineering conferences. In his spare time, Houssam enjoys playing soccer, road trips, international travel and socialising. 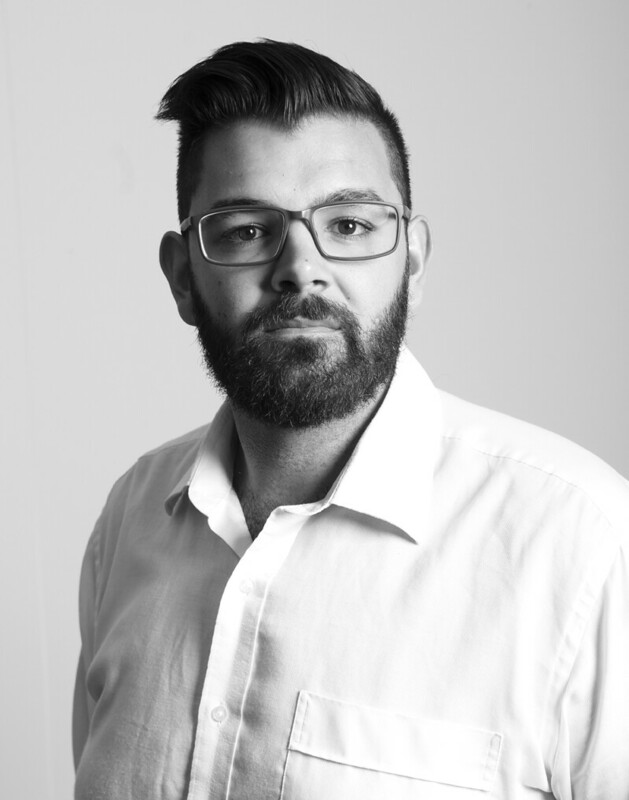 Brendon joined Infracorr in 2014 after graduating with a Bachelor of Engineering (Mechanical) with Honours. 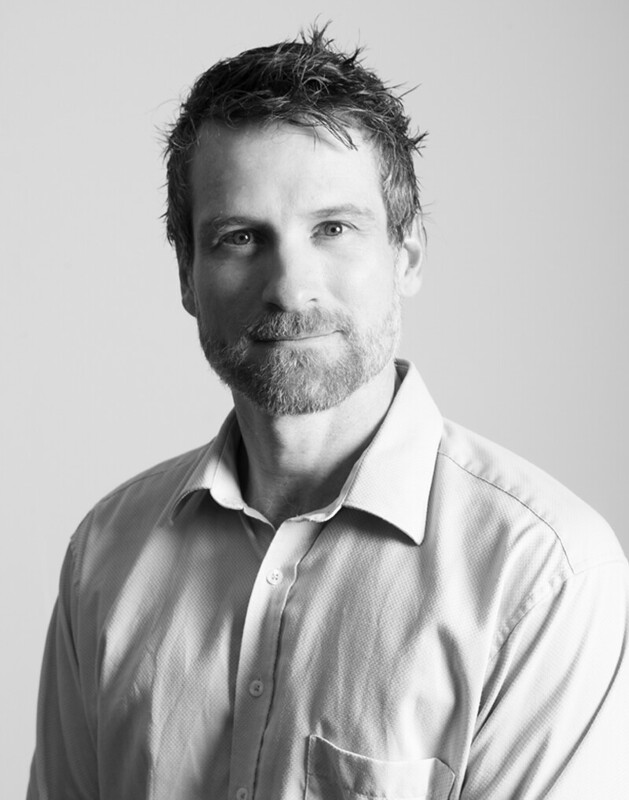 Since joining Infracorr, Brendon has gained extensive experience evaluating the condition of infrastructure in both the private and public sectors throughout the eastern states of Australia. He has been involved in condition assessments on numerous types of reinforced concrete and steel structures including building facades, car parks, wharves, bridges and ARMCO culverts, which has given him a strong understanding of the associated testing equipment and techniques. His mechanical engineering background has also been utilised on projects such as a mechanical and structural assessment of a high-rise building’s BMU. Brendon has also provided technical assistance to clients during the construction phase of repair projects involving large scale crack repairs and carbon fibre wrapping to a rail bridge structure, cathodic protection installations to a wharf structure, and commissioning of CP systems. Brendon is NACE CP2 certified and manages Infracorr’s CP Monitoring Program, which requires him to review the ongoing performance of previously installed CP systems. Brendon enjoys fun times with his family and keeping fit. Hugh’s experience in design, manufacturing, maintenance, electrical and mechanical repair come from his background as a facilities technician. Hugh has a hands-on approach, and coupled with his analytical mind. His unique skill-set lends itself to problem solving and troubleshooting, and has led to Hugh readily mastering Infracorr’s specialist engineering software and testing equipment and technologies. With industry training in rope access (IRATA Level 1 abseiling), confined space, rail awareness and RF-EME Awareness, Hugh has contributed to projects in a variety of industries and on a variety of structures, including rail, power and telecommunications, and wharves, civil structures and buildings in both private and public sectors. Hugh specialises in high risk and difficult access condition assessment investigations, and assist with installations of trial cathodic protection systems, remedial strategy development, reporting and CP design. He also provides QA supervision services to clients during the construction phase of repairs. Hugh regularly represents Infracorr at Australian Corrosion Association (ACA) events. If you haven’t met Hugh at Infracorr or at a recent association event, he can be found hammering steel at a blacksmith’s forge or honing his archery skills. Oscar joined Infracorr as an undergraduate in late 2016 providing assistance to the company’s engineers on tasks such as site condition assessments of structures and with preliminary calculations, etc. related to cathodic protection designs. 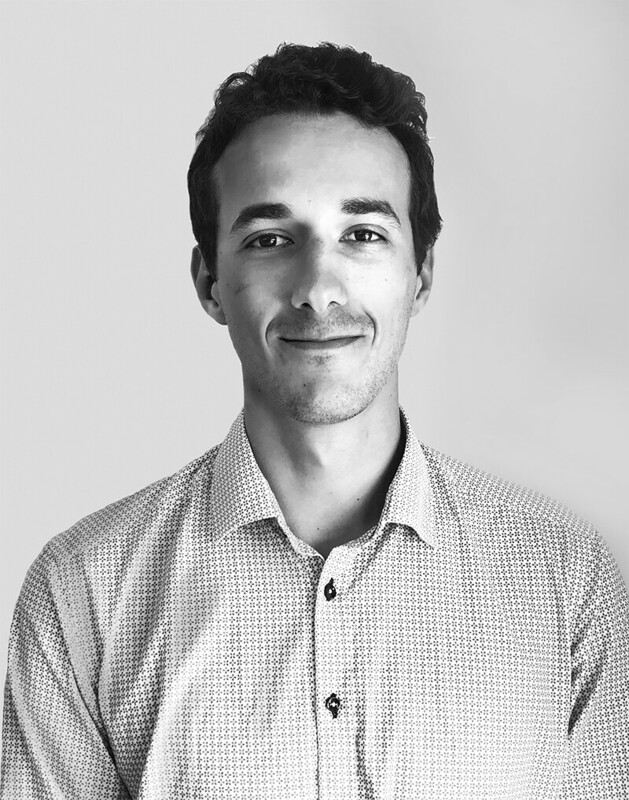 Oscar graduated in July 2017 and since this time, has become proficient in the use of Infracorr’s specialist testing equipment and techniques such as delamination surveys, concrete cover meter surveys, carbonation testing, chloride sampling for laboratory analysis, GPR, Half Cell Potential surveys and mapping. Oscar has been involved in projects including major wharf structures, bridges and a car park facade. He has also had ‘hands on’ involvement in the pilot installations of a Hybrid CP system, a water-based CP system, and the installation of a corrosion monitoring system to a wharf, and assisted with the supervision of a Hybrid CP installation to a bridge. Oscar has quickly grasped Infracorr’s specialist engineering operations and is proving to be a valuable asset to the company’s NSW operations. Oscar enjoys the outdoors including camping and surfing, and playing guitar and drums. Alex Dinh joined Infracorr as an undergraduate in late 2016 providing assistance to the company’s engineers on tasks such as site condition assessments of structures and with preliminary calculations, etc. related to cathodic protection designs. Alex graduated in July 2017 and since this time, has become proficient in the use of Infracorr’s specialist testing equipment and techniques such as delamination surveys, concrete cover meter surveys, carbonation testing, chloride sampling for laboratory analysis, GPR, Half Cell Potential surveys and mapping. Alex has been involved in projects of various types including both reinforced concrete and steel structures, building facades, bridges and wharves. He has also had ‘hands on’ involvement in the repairs to a soil anode system protection a heritage listed bridge structure, the assessment of the performance of an ICCP system on a wharf structure, and assistance with the supervision of a major Hybrid CP installation. In the brief time since joining Infracorr, Alex has proved to be a very capable and enthusiastic addition to the company. Alex is a martial arts expert in karate, enjoys modifying and maintaining cars, and loves international travel. Scott began his career as a façade engineering consultant specialising in building waterproofing rectification, project management and superintending of building works. Scott worked regularly onsite during this time surveying tens-of-millions of dollars of construction defects and material dilapidation. These varied projects ranged from small residential works with body corporates to major rectifications of large commercial buildings. Returning to academia, Scott completed a PhD in Physical Metallurgy, focusing on developing new novel amorphous metallic coatings. These works further developed Scott's varied background with additional technical experience relating to industrial manufacturing equipment, quality assurance, specialised testing equipment and advanced analysis techniques. 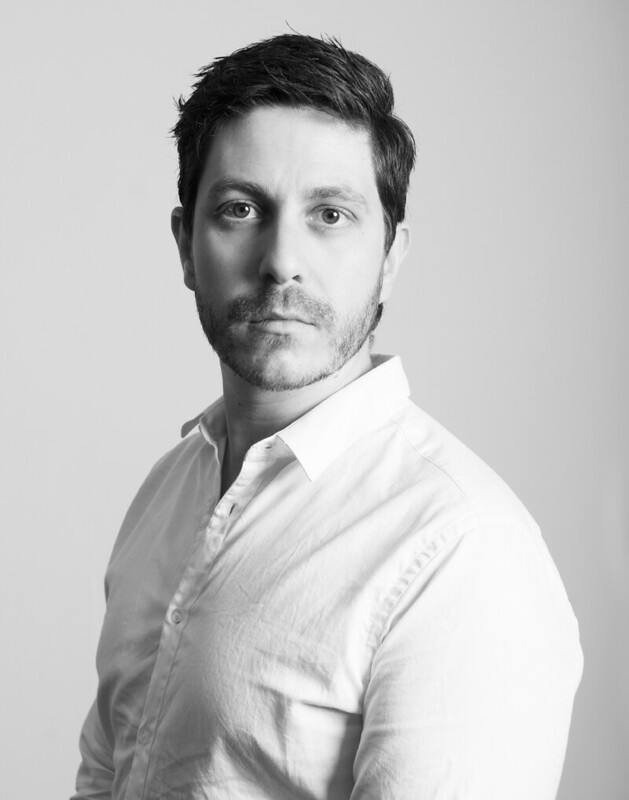 Scott returned to consulting when he joined Infracorr's Sydney team in 2018. Scott enjoys getting away from his desk by rock climbing, cycling, hiking, swimming and volunteering as an educational wilderness guide. With an Honours degree in Materials Science as well as Chemistry and through professional research time dedicated to CSIRO’s Manufacturing Flagship for 6 months, Nathan brings to Infracorr a unique ability to perform on an equal level to his engineering peers, expanding the company’s consulting diversity. Nathan joined Infracorr in 2017, and is fast-growing his proficiencies in the use of Specialist Testing Equipment and advanced techniques like 3D Ground Penetrating Radar (GPR), Carbonation Testing, Chloride Sampling for data analysis, Corrosion Rate Equipment and Concrete Cover Meter Testing. His proactive approach on-site has led him to a variety of projects, from bridges and wharve structures to investigational work on a historic transport upgrade works, assessing structural integrity of private utility infrastructure assets and monitoring of various other sites. Also, having supervised the construction phase of a major Hybrid CP installation project, Nathan contributes to the team with both, a pre-emptive attitude and valuable ‘hands on’ experience. Not only his professional experience in manufacturing and commercial practices but Nathan also takes a passionate interest in Additive Manufacturing (3D Printing) and is never afraid of getting his hands dirty with several hobbies and personal projects in his free time. Andrew joined Infracorr as an undergraduate in February 2018, working on-site with our engineers on condition assessments of wharves and bridges to be used in cathodic protection design. In July 2018 he graduated and has since become proficient in the use of Infracorr’s specialist testing equipment and techniques such as delamination surveys, concrete cover meter surveys, carbonation testing, chloride sampling for laboratory analysis, GPR, Half Cell Potential surveys and mapping. Andrew’s involvement in reinforced concrete and steel structures such as wharves, bridges, and buildings, allows him to broaden his experience with ICCP and Hybrid CP systems. Learning quickly and applying his learnings fearlessly, Infracorr has seen Andrew’s involvement in a variety of projects. 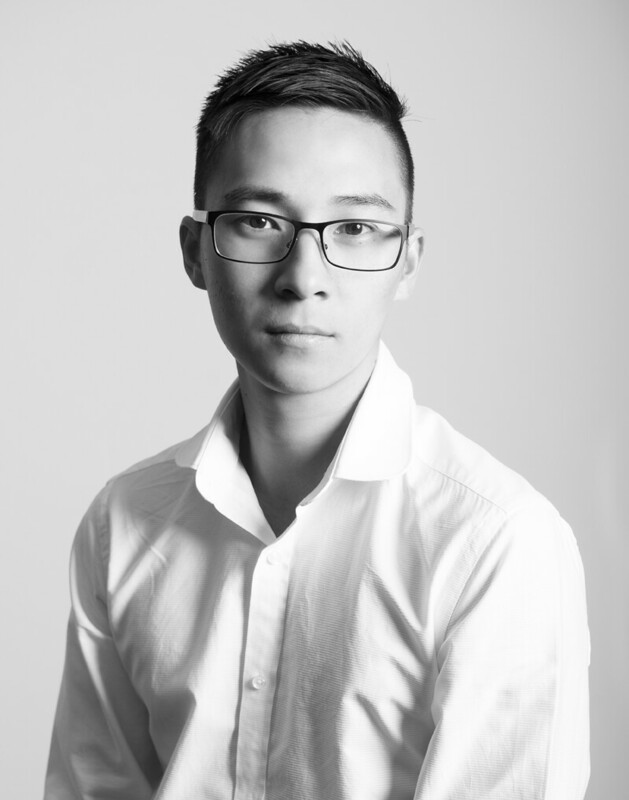 Andrew has shown his enthusiasm for the industry and quickly proven his capabilities with Infracorr’s projects. He has fast become a valuable part of our New South Wales team. When he’s not working, Andrew enjoys cycling and sailing, and can often be found spending time with outdoor activities. 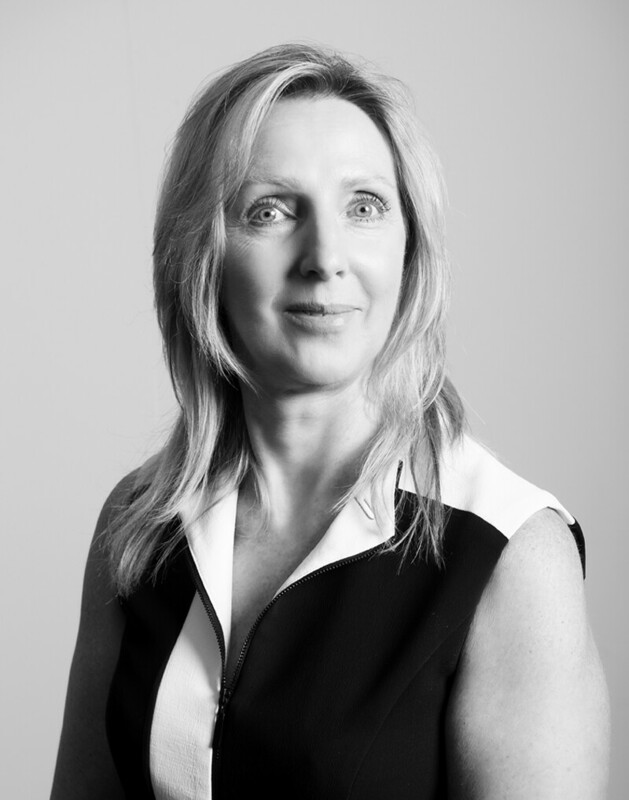 After 17 years in the Financial Planning industry in roles which included office management, client liaison and accounts administration, in July 2015 Heather decided that a change was due and joined Infracorr in the role of Office and Administration Manager. Making the change from one industry to a completely different one provided some challenges for Heather, but with her eagerness to learn all about Infracorr’s areas of interest and expertise such as corrosion and cathodic protection, she quickly grasped the necessary concepts enabling her to deal with company requirements and clients with ease. Heather manages the day to day running/operations of the office and assists the managers and engineers with the preparation of company procedures and reports. She manages the company’s Accounts Payable and Accounts Receivable systems and is the first point of contact for all our Clients and Suppliers. In her spare time, Heather is a personal trainer and pilates instructor.